It’s not enough to find the keywords and check them to see what kind of competition there is. You also need to check to see how well the competition is doing with those keywords, and then check the keywords again, to make sure there aren’t any better ones you could target. Taking time to double and triple check the keywords before you start trying to target them means you’re spending money on keywords you know you can rank on, instead of wasting money trying to rank for keywords that will be difficult or irrelevant. Your SEO strategy can only be as good as the keywords you’re targeting, so the extra effort to make sure you get it right can make all the difference in the success or failure of your campaigns. Make sure to look for LSI keywords to add in, which will help you rank the content faster. You can also find them at the bottom of Google’s search results pages. The meta description of your page is what shows up in the search results under your website. It’s basically free advertising to users, enticing them to click on your site rather than someone else’s. Using keywords here can also boost ranking because it helps Google decide your content is the right thing to put in front of users for that search. The title tag is what shows up in the search results as your website. Keywords are vital here as well. 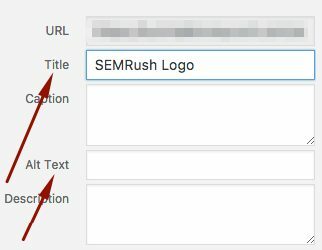 It can be tempting to use the same title tag on each page, but each page on your website is competing against itself for ranking if you use that approach. Instead, vary them up a bit to target different, but related keywords. 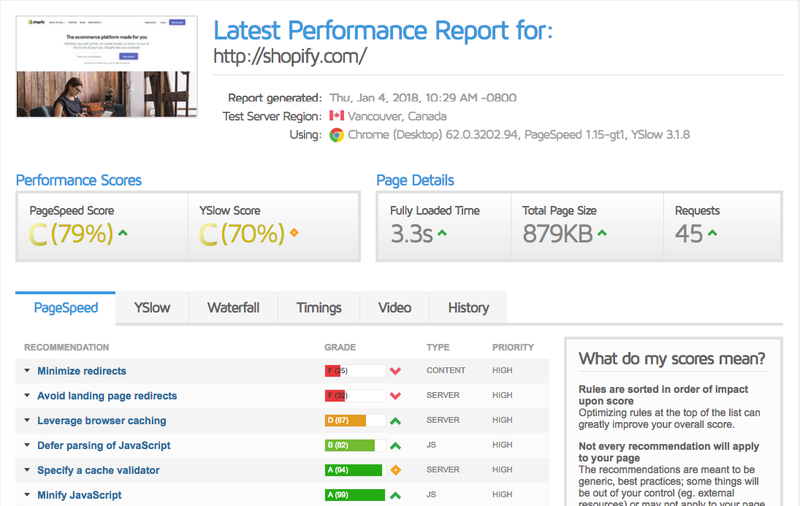 If your website loads too slow, you’re hurting domain authority. People are more likely to bounce off your website if it takes too long to load, and Google considers bounce rate when they determine your ranking. They also factor in your website speed when they push out results to users, so making sure your site loads as quickly as possible is important. When things are working out the way you wanted them to, it can be easy to ignore the data. But it’s at this point the data can be your best friend. You can find out where you’re ranking for your keywords, which keywords are getting the most traffic, leads, and conversions, which pages people are leaving your website on, and more. This lets you see areas of your strategy that are working, and pinpoint areas that need improvement if you want to reach your goals. If you’ve got 100 blog posts on your blog, and none of them are useful to your readers, it won’t matter to Google. Google has a user base to serve, and if their users can’t find what they’re looking for on your website, Google has no incentive to include your website in the rankings for that keyword. That’s why it’s better to produce fewer pieces of higher quality content than it is to constantly churn out poor quality content. If you can manage to push out quality content at a high volume, that’s great, but don’t let quality fall for the sake of quantity. Many marketers and website owners alike tend to forget about the Google Images search option, and the images tab that comes up when people use the search engine. With that search, they can find images on your website, if you’ve taken the time to optimize them. If you haven’t, all the competition that has taken the time to optimize their images will beat you to it. Adding the ALT text and file title to each image on your website can easily be done in WordPress. Hopefully, you haven’t found any mistakes from this list on your website. If you have, don’t panic just yet. You can go back and fix things anytime, and see your ranking improve.